Data di inizio stagione sportiva del Badoere Volley: LUNEDI' 17 SETTEMBRE. 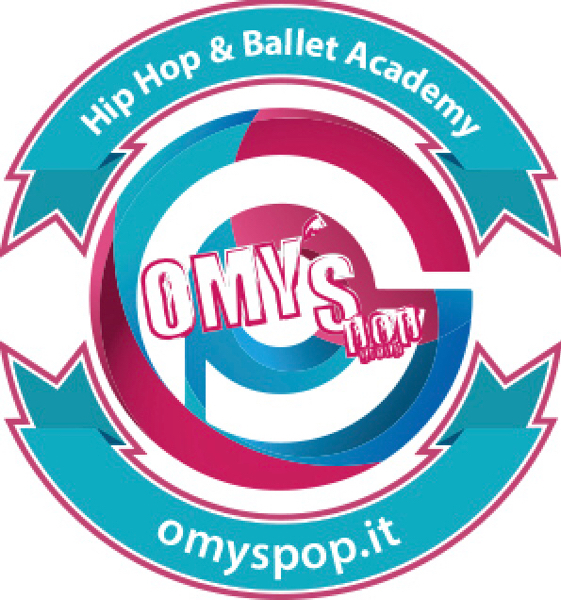 Data di inizio anno accademico per i corsi di hip hop e danza: MERCOLEDI' 19 SETTEMBRE. Good day! I could have sworn I've been to this blog before but after checking through some of the post I realized it's new to me. Anyways, I'm definitely glad I found it and I'll be bookmarking and checking back often! This is a really good tip particularly to those fresh to the blogosphere. Simple but very precise info� Thanks for sharing this one. A must read article! Good day I am so grateful I found your website, I really found you by mistake, while I was researching on Yahoo for something else, Nonetheless I am here now and would just like to say thanks for a remarkable post and a all round exciting blog (I also love the theme/design), I don't have time to look over it all at the moment but I have saved it and also included your RSS feeds, so when I have time I will be back to read more, Please do keep up the awesome work. Thanks for the marvelous posting! I quite enjoyed reading it, you're a great author.I will always bookmark your blog and definitely will come back in the future. I want to encourage one to continue your great posts, have a nice weekend!